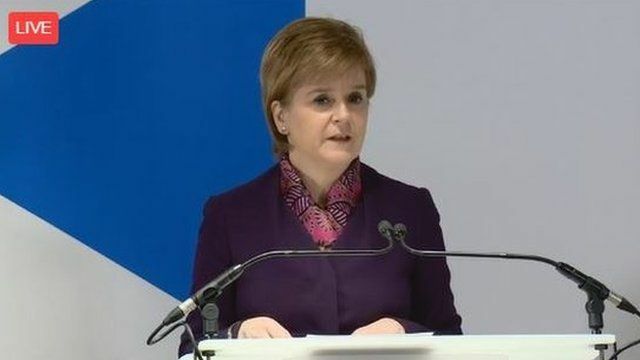 Scotland's economy could be £12.7bn a year worse off under a so-called hard Brexit, according to an analysis by the Scottish government. The figure is contained in a paper on the impact of UK withdrawal from the European Union. It calculates the cost to Scotland of the UK leaving the single market with or without a trade deal. First Minister Nicola Sturgeon and Mike Russell MSP, Minister for Negotiations on Scotland's Place in Europe, are speaking about the study, and answering questions from journalists, at an event in Edinburgh.